Could The 2019 Oscars Have No Host? With just six weeks to go until the 91st Academy Awards, speculation is mounting that producers will go with no host at all. 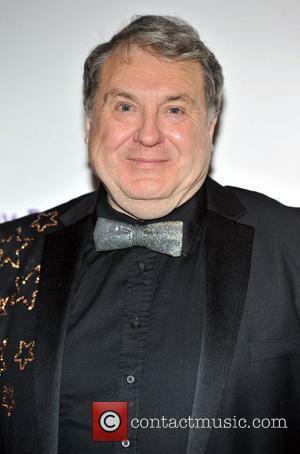 The Academy been fighting declining viewing figures for The Oscars for years at this point, releasing old producers and introducing edgier and younger hosts. However, one change seems to have been forced upon them, with the production team apparently now resigned to having no host for the upcoming Oscars ceremony. After the ongoing speculation over Kevin Hart – who was appointed as host back in December but forced to quit three days later when old homophobic tweets re-emerged – seems to have gone nowhere, and with just six weeks to go, producers Donna Gigliotti and Glenn Weiss are now looking elsewhere and basing their ceremony on having a rotating cast of hosts. Top of their wishlist is the cast of Marvel’s Avengers, a couple of months ahead of the release of the franchise’s next – and apparently final – instalment Endgame, according to Variety. Continue reading: Could The 2019 Oscars Have No Host? The Academy's board of directors voted to expel them, following the new standards of conduct it adopted last year. The Academy of Motion Picture Arts and Sciences has announced that it has expelled Bill Cosby and Roman Polanski from its membership that decides the annual Oscars. At its meeting on Tuesday (May 1st), the Academy’s board of governors has voted to expel the comedian and the controversial director in line with new procedures for enforcing standards of conduct that it adopted in December in the aftermath of the Harvey Weinstein sexual misconduct scandal last year. “The Board continues to encourage ethical standards that require members to uphold the Academy's values of respect for human dignity,” the organisation announced in a statement confirming Cosby and Polanski’s expulsion two days later. Drama hit the Academy Awards over the weekend. The Academy Awards was quite the dramatic night for Frances McDormand, who not only one the Oscar for Best Actress, but also ended up having it stolen before being returned to her all within the same evening. She most certainly needs a rest after such an emotional weekend. According to reports, a man has now been arrested for grand theft by the LAPD for stealing the 'Three Billboards Outside Ebbing, Missouri' star's trophy at the Governors Ball after it was engraved for her. The suspect is a 47-year-old male named Terry Bryant, who apparently had a ticket for the event. It's been an important year for film. Awards season reached its climax this weekend with the 90th Academy Awards, and the big winners of the night came of no surprise to anyone. It was an important ceremony celebrating films that explored a variety of issues including those of the LGBT community, feminism, race, disability and politics. 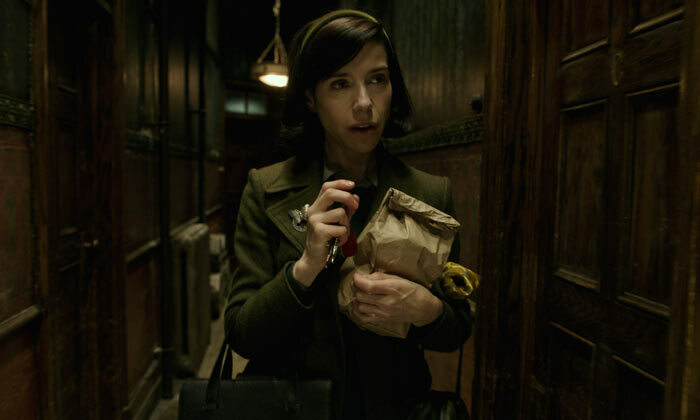 The 2018 winner of Best Picture was, of course, 'The Shape of Water' with director Guillermo Del Toro also taking home the award for Best Director. Surprisingly, it's his very first Oscar win, though he was previously nominated for an award for 'Pan's Labyrinth' in 2007. Affleck will not be presenting the Oscar for Best Actress this year, breaking with protocol. Casey Affleck will break with Oscars tradition and will not present the award for Best Actress at the upcoming Academy Awards next month. Regular protocol at the Oscars dictates that the winner of the Best Actor gong from the previous year returns to present the trophy for Best Actress. In 2017, Affleck won the prize for his role in Manchester By The Sea. However, his victory a year ago caused controversy, as Affleck was accused of sexual harassment by two women with whom he had worked on the set of 2010’s I’m Still Here. Those allegations had been the subject of a civil suit out-of-court settlement made at the time, but they re-emerged when the 42 year old actor was being widely tipped for an Oscar bid. She is the first women DP to be recognised by the Academy. The forthcoming 90th Academy Awards is already making waves in feminism this year by nominating their first ever female cinematographer. Rachel Morrison is named in the corresponding category for her work on the Netflix period drama 'Mudbound', which has been directed and written by Dee Rees. The 39-year-old photography director is up against Roger Deakins ('Blade Runner 2049'), Bruno Delbonnel ('Darkest Hour'), Hoyte van Hoytema ('Dunkirk') and Dan Laustsen ('The Shape of Water') for the coveted prize of Best Cinematography having worked in the business for almost twenty years. 2018 Oscars Nominations Officially Revealed; Who'll Win Big At This Year's Academy Awards? 'Darkest Hour', 'Three Billboards' and 'Call Me By Your Name' are amongst the movies being celebrated. The 90th Academy Awards are right around the corner, and with some fantastic movies coming out of Hollywood over the past 12 months, the categories for Best Picture, Best Actress and Best Actor amongst others are arguably jam-packed with more talent than ever before. Films such as 'Three Billboards Outside Ebbing, Missouri', 'Call Me By Your Name' and 'The Shape Of Water' look set to walk home with at least one of the big prizes on ceremony night this March, but there could also be a few surprises in store! 'The Shape Of Water' leads the pack with a whopping 13 nominations, and Greta Gerwig has become only the fifth woman to ever be nominated for the Best Director award. 'Get Out' director Jordan Peele has also done well with four nominations for his debut feature length film, sitting alongside Gerwig in the Best Director nominations, as well as picking up nods for Best Screenplay, Best Picture and Best Actor, thanks to Daniel Kaluuya's performance. Continue reading: 2018 Oscars Nominations Officially Revealed; Who'll Win Big At This Year's Academy Awards? The Academy has renewed its relationship with accountancy firm PricewaterhouseCoopers, despite the much-publicised mix-up over Best Picture at last month's awards ceremony. The Oscars organisers are to continue using accountancy firm PricewaterhouseCoopers (PwC) despite the company coming under intense fire for the embarrassing mix-up over Best Picture at this year’s awards ceremony. PwC had taken responsibility for the “unacceptable” mistake that saw La La Land initially wrongly awarded the Best Picture trophy instead of Moonlight, the Oscars said, and they would continue their working relationship that dates back to 1929. The Academy’s president, Cheryl Boone Isaacs, issued a letter to members saying that new protocols had been put in place to ensure that a similar mistake could not happen again. Furthermore, electronic devices would be banned from the backstage area in the future. Accountancy firm PwC blamed partner Brian Cullinan for the mix-up that saw 'La La Land' mistakenly awarded Best Picture instead of 'Moonlight'. The Academy of Motion Picture Arts and Sciences has apologised to the casts and producers of La La Land and Moonlight following the high-profile blunder during the presentation of the Best Picture Oscar at the weekend, as accountancy firm PwC has identified the partner responsible for the envelope mix-up. In its first official statement since the farce at the climax of the 89th Academy Awards stunned the attendees at the Dolby Theatre in Los Angeles and the watching world, the Academy issued an acknowledgment of the fiasco in the early hours of Tuesday (February 28th). The statement acknowledged the “tremendous grace” that everybody involved displayed as the mistaken was announced. #JUSTICEFORFLINT will take place on February 28th, the same night as the Academy Awards. 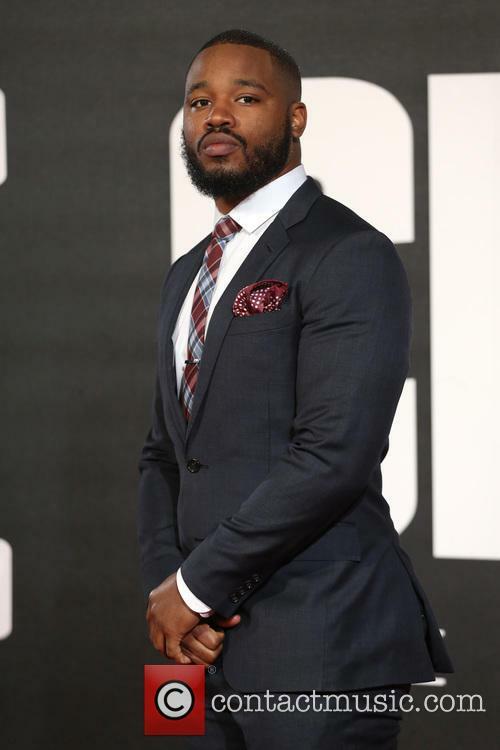 Creed director Ryan Coogler has helped organise a star-studded benefit for the residents of Flint, Michigan which will take place on February 28th, the same night as the Academy Awards. Dubbed #JUSTICEFORFLINT, the event will be hosted by comedian Hannibal Buress and is presented by ‘Blackout for Human Rights’, Coogler’s activist collective which is devoted to addressing human rights violations in the U.S.
Ryan Coolger will hold a fundraiser for Flint, Michigan on Oscar night. According to Buzzfeed, singer Janelle Monae, 'Grey’s Anatomy' actor Jesse Williams and Selma director Ava DuVernay will all be in attendance. The event will be held at the Whiting Auditorium in Flint and will be free to attend. "I'd Like To Thank The Academy", But Who On Earth Are They? First Oscar Nomination In Years Rescinded Thanks To Composer's "Grassroots Campaign"
The Oscars 2013 – Let’s Take The Animation Category Seriously, Okay?